Stash Winery needed a wine label and logo for their wine. 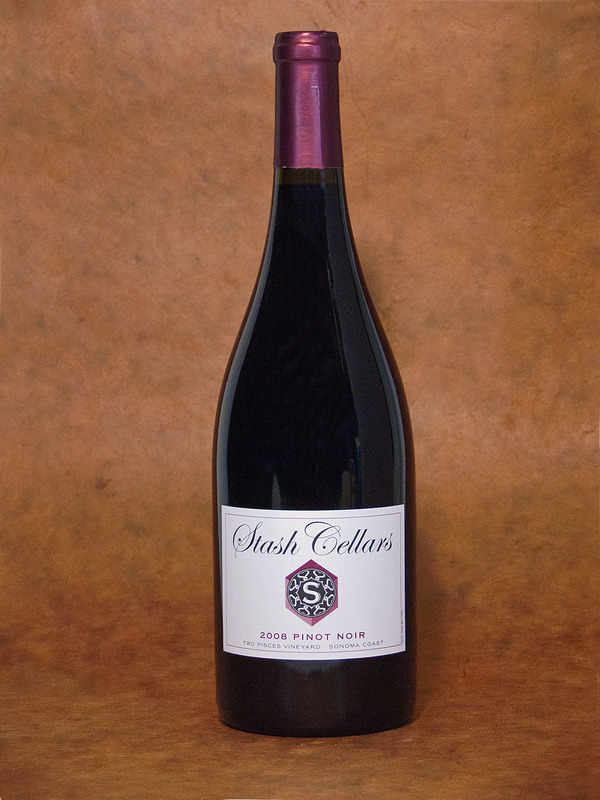 Stash Cellars of Sonoma County CA needed a new crest and label for it's award winning limited release Sonoma Coast Pinot Noir. Design, production, compliance coordination, material and design for bottle, cap, cork, label, foil.